Thank you for your interest in our Advanced Diploma of Integrated Risk Management! 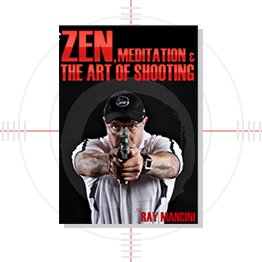 Here at RAYMANCINI ACADEMY we have derived a comprehensive course structure that is designed to assist individuals to develop the specialist skills and knowledge to manage complex operational and risk situations more efficiently and effectively. This course will provide individuals with an extensive knowledge base to work across a broad range of management related functions in which they are responsible for showcasing accountability for both personal outputs and team outcomes. Have completed a Diploma qualification in related fields of study and at least 2 years equivalent full-time relevant workplace experience in a supervisory or management capacity. Have completed a Certificate III or IV qualification in related fields of study and at least 3 years equivalent full-time relevant workplace experience in a supervisory or management capacity. Have at least 5 years equivalent full-time relevant workplace experience in a supervisory or management capacity. This qualification is only available to domestic students through Recognition of Prior Learning . 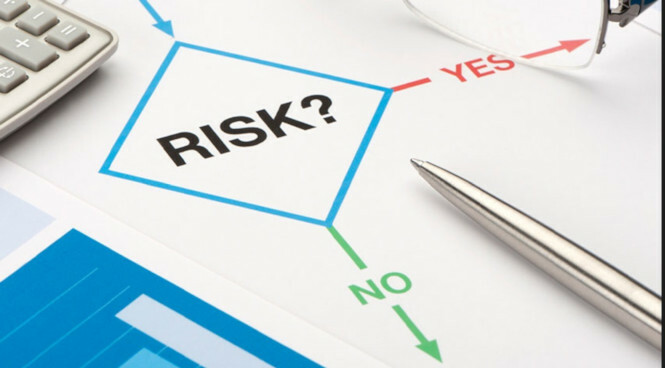 The Advanced Diploma of Integrated Risk Management includes a total of 12 units. Please note the following: *FNSACC501 is a prerequisite and must be completed prior to commencing FNSACC609. This qualification is available through Recognition of Prior Learning (RPL). Students maybe eligible for Recognition of Prior Learning if they have acquired the appropriate work experience and qualifications related to this course. Successful completion of this course will enable individuals to work in risk management operations. Employment may be sought in organizations requiring Senior Risk Managers and Operations Managers. After the successful completion of the FNS60815- Advanced Diploma of Integrated Risk Management, students can then further progress their studies even further with the completion of the BSB61015 - Advanced Diploma of Leadership and Management , BSB80315 - Graduate Certificate in Leadership Diversity and BSB80215- Graduate Diploma of Strategic Leadership.